When planning your wedding, the right music selection can set the tone. From your ceremony to reception, finding a DJ or band that showcases your personality can allow you to feel at ease and enjoy the day. More than just supplying the tunes, the right DJ or band serves as an emcee for the evening – guiding your guests through key milestones such as the cake cutting, speeches and dances. Check out some of our favorite Austin wedding musicians who are sure to make your day special and listen to their sound clips below the listings to really get to know each band or musician. Happy planning! 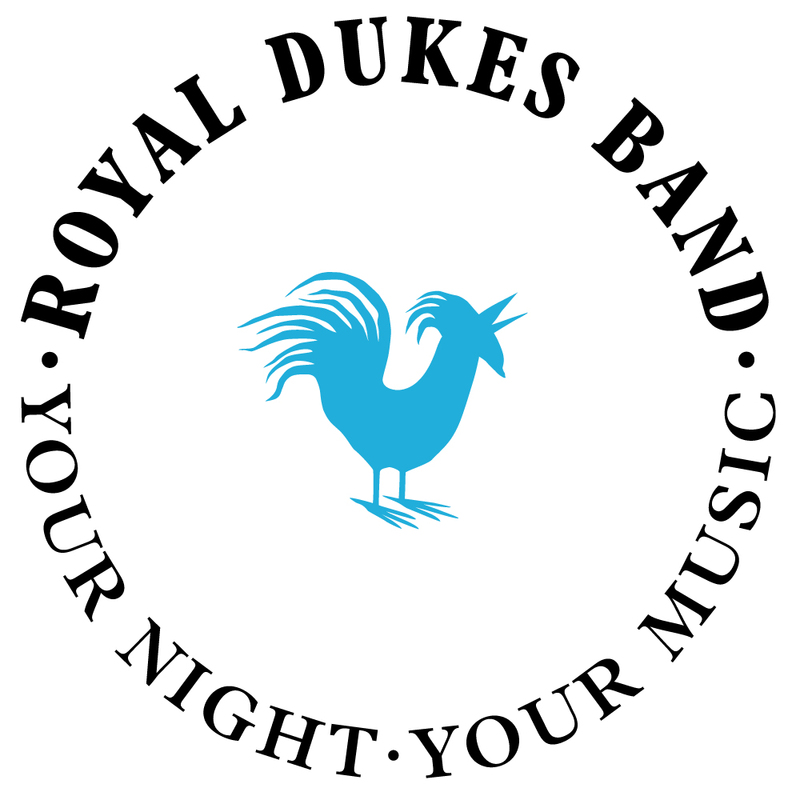 Royal Dukes Band – The Royal Dukes are a premium, 3-14 piece customizable band specializing in high-energy music at a sensible price. With a fun and current song list, your guests will never stray too far from the dance floor. Boss Street Brass Band – If you’re looking for the ultimate celebratory vibe at your reception, check out this Austin-based, New Orleans style brass band that can take your guests on a musical journey. Their dinner and cocktail sets include easy listening songs that set the mood, and for the reception they transform for a diverse dance party featuring top 40 hits of from all genres. DJ Gatsby – Blending high-energy beats and chill tunes, DJ Gatsby brings a chic aesthetic to any event. Passionate about ensuring the soundtrack for your evening is customized to your musical taste, DJ Gatsby will seamlessly fuse your favorite styles to create an atmosphere that encourages guests to enjoy the evening. Altared Weddings and Events – Utilizing live musicians for your ceremony can add to the ambiance and offer an extra element of sophistication. Altared Weddings & Events offers several combinations of acoustic musicians to match your space and aesthetic, including: duo, trio and quartet configurations featuring violins, violas, harps, cellos and guitars. 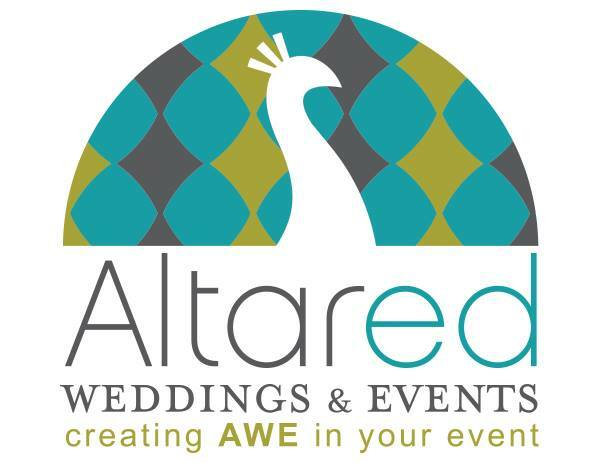 Altared also offers DJ services to keep your evening running smoothly through the reception.